The Road Angel subscription is essential to maintain the outstanding performance of your devices. Choose from 3 great value packages below to prolong the safety of your vehicle and passengers. 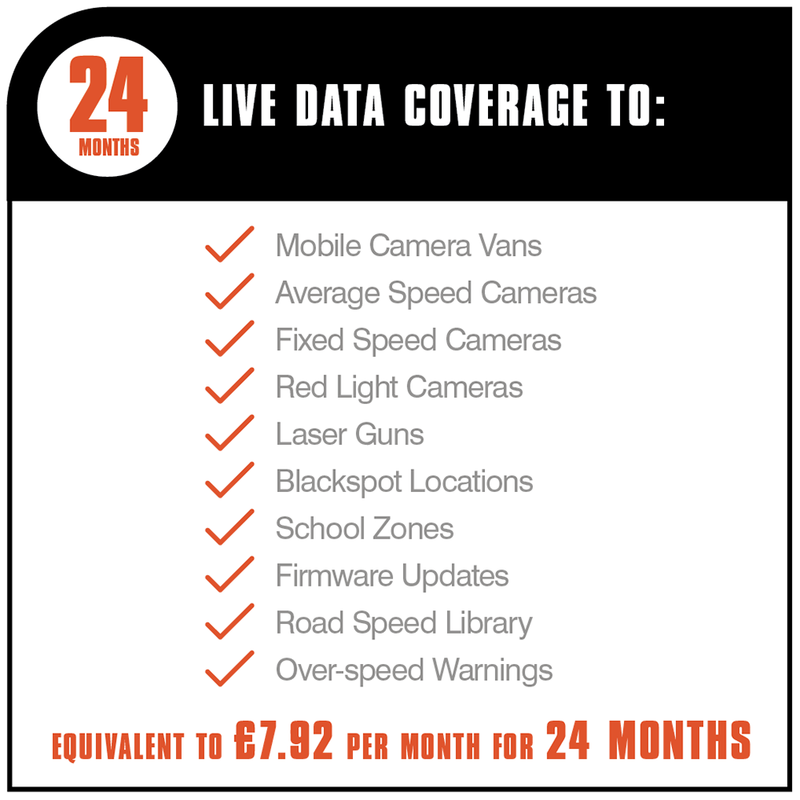 With one simple payment, our members can receive up to 3 years of real-time information on Britain’s busy roads - including smart motorway functionality, live road speeds updates, and the locations of mobile camera vans, red light cameras, accident blackspots, school zones and fixed speed cameras. All of our subscription packages include many more essential updates as and when they happen. Be prepared for all possibilities on the road. With our Road Angel Subscription, you can help us make Britain’s roads safer for everyone. * smart motorway functionality requires an additional subscription after 3 month trial period. Copyright 2018 Road Angel. All rights reserved | Site hosted by Space data Centres Ltd.